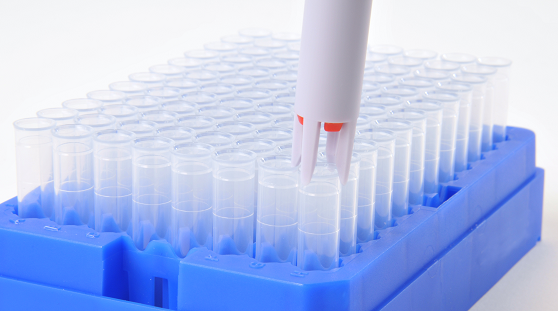 If you want to pick and place sample storage tubes with ease – why not try our Esy-Pik tube picker? The Vitl Life Science Solutions range of tube pickers are perfect for one-handed tube removal. This user-friendly tool for manually selecting individual microtubes and cryotubes from a rack is a must-have for any lab. It has been designed for fast and efficient selection of tubes. The eject button allows for secure pick and place operation whilst avoiding contact with the tube, minimising the risk of heat transfer and thawing of frozen samples, as well as preventing possible cross-contamination.